I lost my hearing while in US foreign combat zones. Should I retain 3M combat earplug lawyers in Philadelphia? Recently you might have heard about 3M being ordered to pay $9.1 million in settlements to victims who suffered hearing loss or tinnitus. 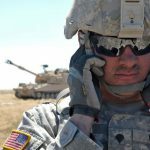 The lawsuit was filed by the Department of Justice and a whistleblower and included allegations of the well known Minnesota based company to sell the US government defective earplugs specifically made for combat. The Dual Ended Combat Arms Earplugs were standard issue to all branches of the military. They were used by service personnel who were on active duty in combat zones such as Iraq and Afghanistan. The combat earplugs have since been discontinued. 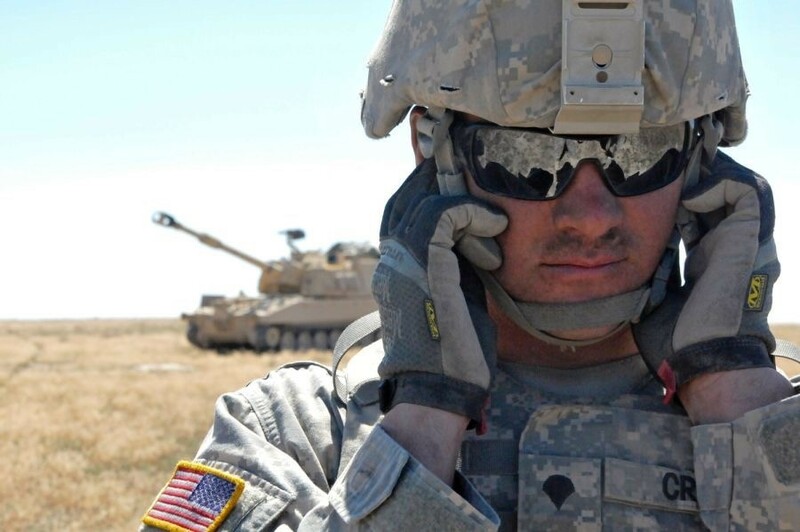 3Ms Combat Arms Earplugs were designed to block out loud noises, such as gunfire, while at the same time being able to hear sounds, like speech (the earplugs would need to be manually reversed to use them in both ways). It was discovered that the stem of the earplug was too short; therefore, when they were inserted into the ear to block out loud sounds, they were unable to protect some of the wearers. As a result, some military personnel were exposed to high levels of sound which could have been dangerous. Unfortunately, it was not possible to “feel” or “know” that the earplugs had come loose in the ear and were letting in the sounds. Because of this defect, millions of US Military veterans and active duty members may have suffered hearing loss or tinnitus. 3M combat earplug lawyers in Philadelphia are dedicated to getting those who were affected compensation. The U.S. Government sought to set an example to other companies who may engage in fraudulent activities. Apart from 3M having to pay back the government, a $9.1 million settlement was ordered by the court. Sadly, the very people who were protecting the United States of America and thought they were using a safe product for their ears, were being exposed to a defective product, and 3M was very likely aware. This is unacceptable. 3M and the original maker of the earplugs, Aearo Technologies, Inc. (acquired by 3M in 2008) have not admitted any wrongdoing, nor have they accepted liability. However, there is sufficient evidence to suggest they knew the earplugs were defective since early 2000 and manipulated test results in order to secure the 2003 government contract. As 3M defective combat earplugs lawyers, we are committed to making sure that 3M pays for the damages they have caused. If you meet the following criteria, please call 3M combat earplug lawyers Philadelphia trusts soon as possible. You were on active duty in a foreign combat zone between 2003 and 2015. You used Dual Ended Combat Arms Earplugs (CAEv2). You suffer from tinnitus or hearing loss. We understand losing your hearing or hearing a constant ringing in your ear could exacerbate the symptoms of stress, anxiety, depression, insomnia, or PTSD. Rest assured we will take all of your losses into consideration to get you the results you deserve. To speak with 3M combat earplug lawyers in Philadelphia, call the law firm of McEldrew Young.